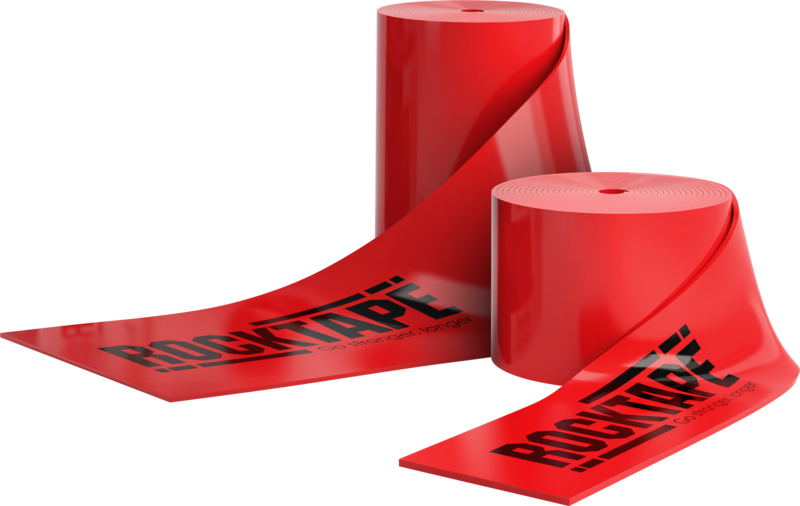 Increase mobility and flexibility while reducing pain*. 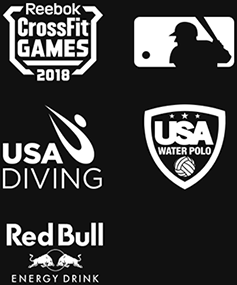 Tools for better movement. 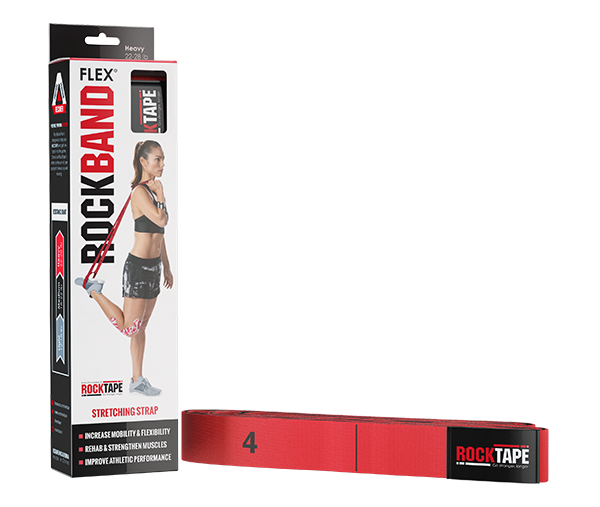 Gain flexibility, improve range of motion and strengthen your body with our washable, durable and reusable mobility band. RockFloss is a new, reusable mobility tool that can help you move better and with less pain*. 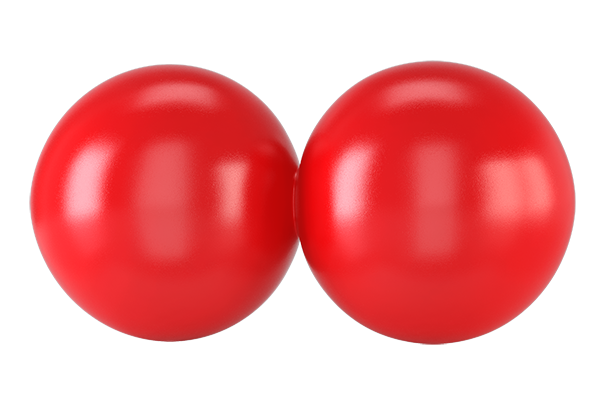 Two balls fuse together to provide dual-action relief to sore muscles and joints.